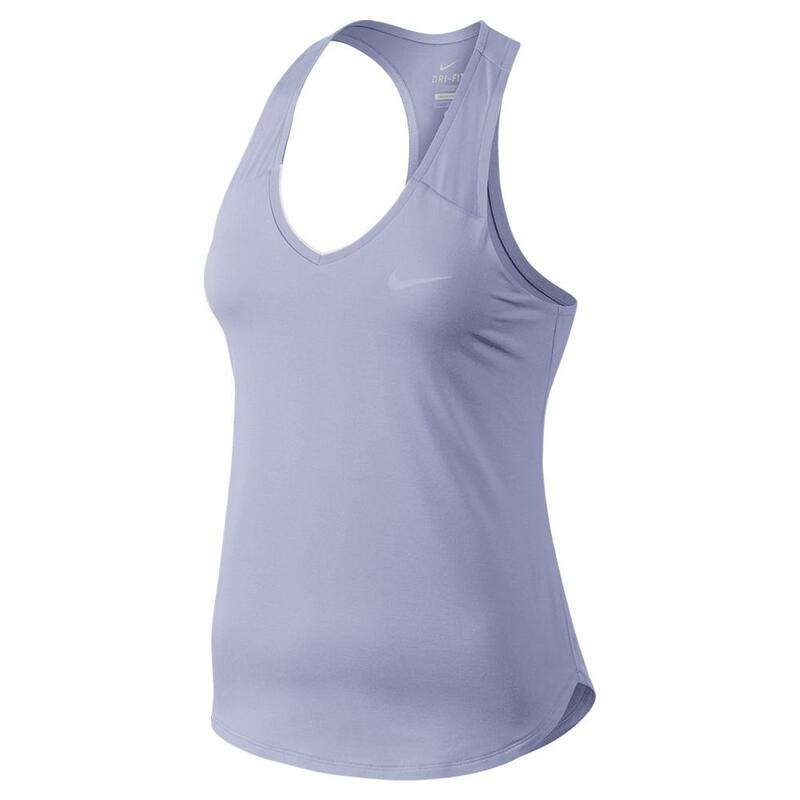 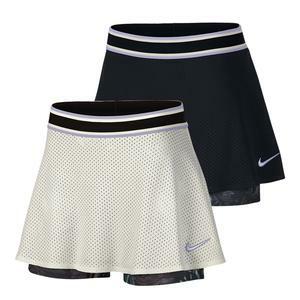 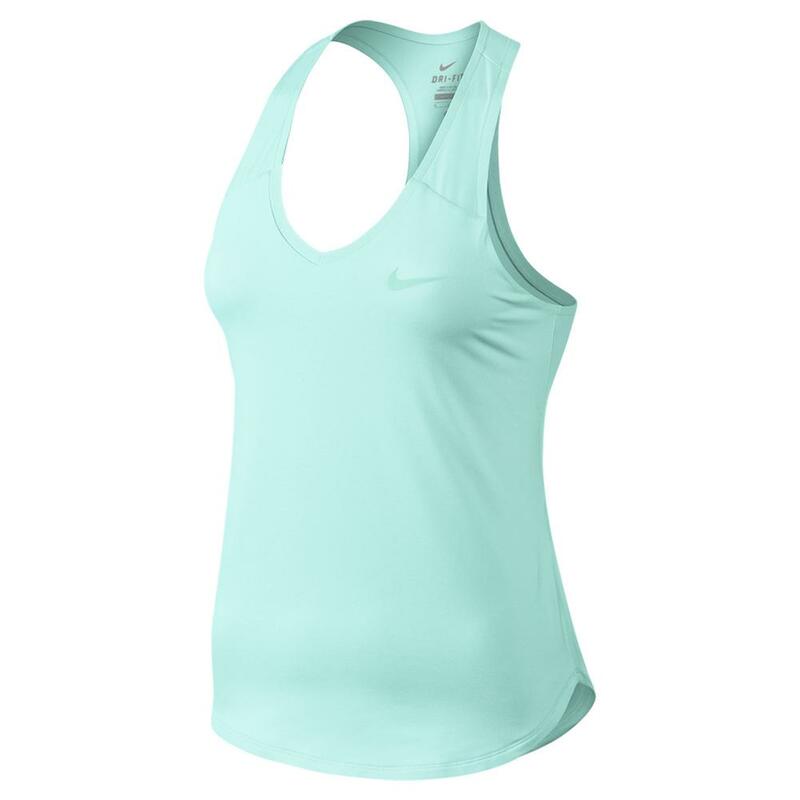 Race to victory in the Nike Women's Court Pure Tennis Tank. 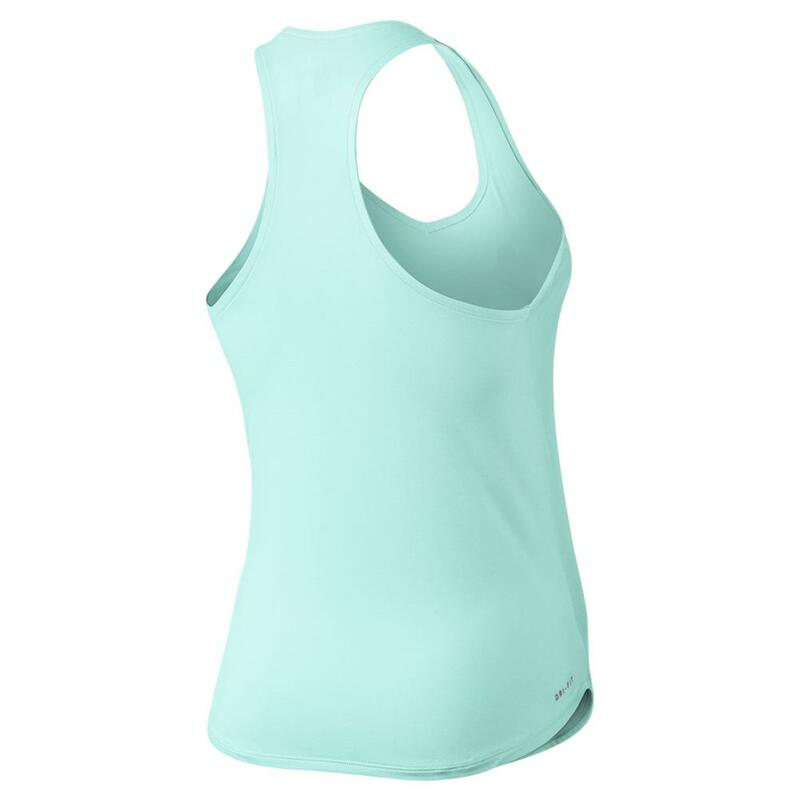 Designed to allow you optimum comfort, this tank can be easily worn to the gym or for a run. 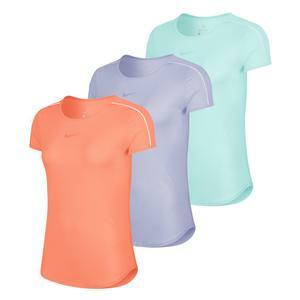 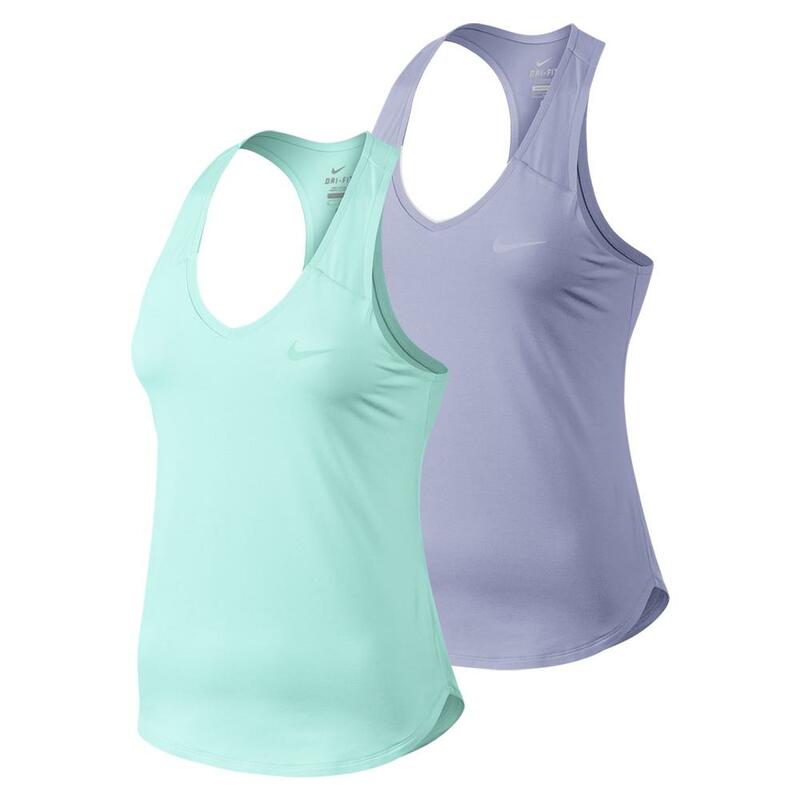 This V-neck tank features Nike's signature Dri-FIT technology for effective sweat management and a racerback design for a free range of motion. 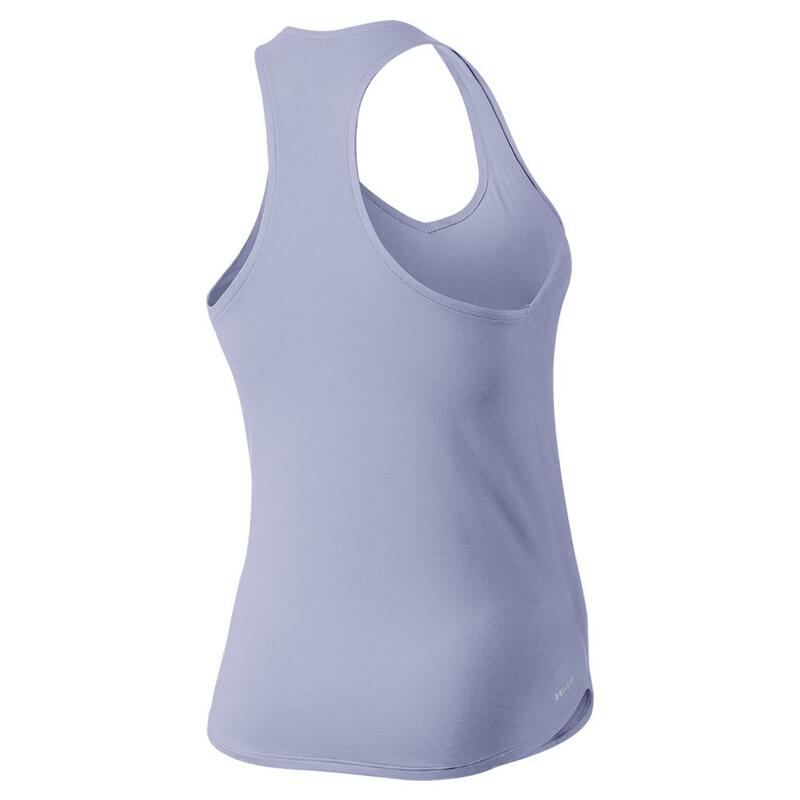 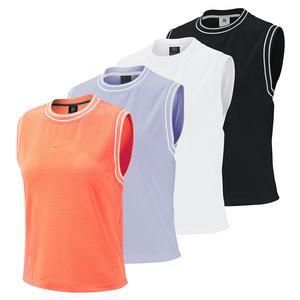 With stretchable spandex fabric for superior flexibility and a dolphin hem for sufficient coverage, this tank is sure to become your go-to for practice sessions and match days alike!